We have another gift card giveaway here. This one is open to continental US residents. You have only 3 days to enter with an end date of 9/19 (midnight on the 20th). Good luck. 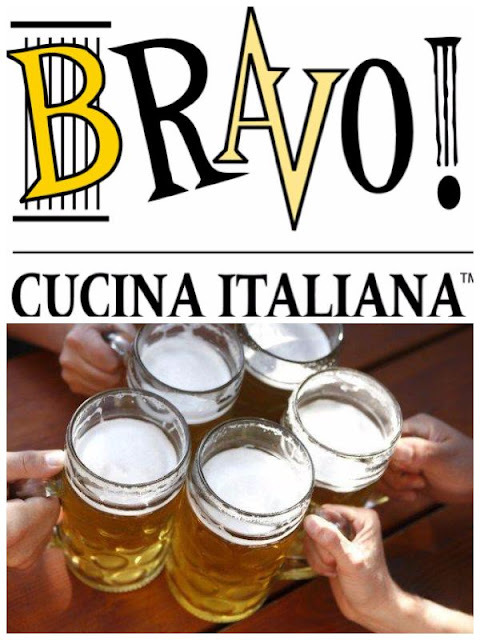 To help you celebrate this Nationally Celebrated Day, Bravo Cucina Italiana Restaurants with the help of Holiday Contest and Sweeps is providing one lucky winner a $25 BravoGift Card. 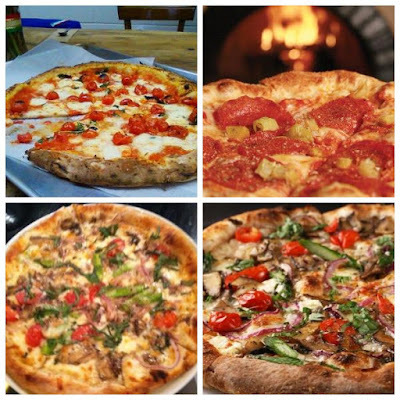 There is no place better than to relax with friend or significant other and enjoy a cold glass of your favorite beer and great Italian Meal, and you will find no better place to do that then Bravo Cucina Italiana Restaurants. 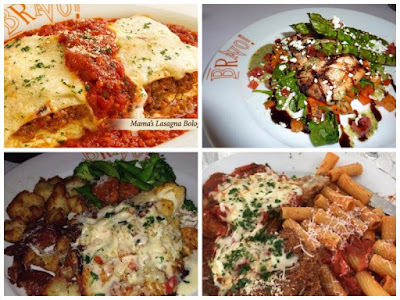 Let's Take a Look at some of there mouth watering meals. This giveaway is in no way endorsed, associated or affiliated with Facebook, Twitter or any other Social Media Networking Site. This giveaway will be valid in the Continental United States only and entrants must be 21+ years of age to enter. This giveaway will end at 12:00 AM (EST) 9/20/16.